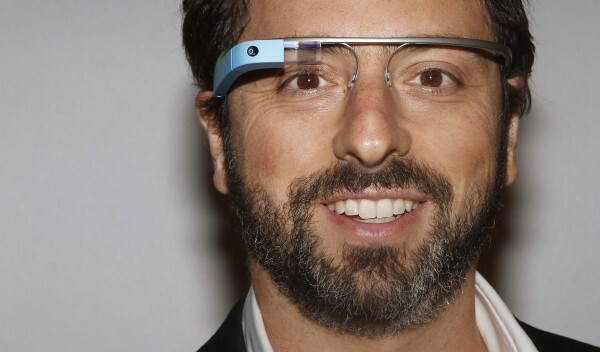 Google founder Sergey Brin poses for a portrait wearing Google Glass during New York Fashion Week in September 2012. The advent of Google Glass establishes one incontrovertible fact and raises at least two unanswerable questions. The fact: Yes, you do look fairly ridiculous wearing it. The questions: Are we finally becoming cyborgs? And is this a good thing? Glass is a computer that can be worn like a pair of spectacles, with a small screen above one eye. It can record video, audio and location data. It can connect wirelessly to a smartphone, so you can send text messages, check email, make phone calls and use maps without reaching into your pocket. Google hopes that developers, a few thousand of whom now have the devices, will dream up even more wondrous uses. Glass is just the latest experiment in the burgeoning field of “wearable computing,” which could be worth $6 billion by 2016 and includes such things as Apple’s coming “iWatch.” In many ways, these technological advances are exhilarating. 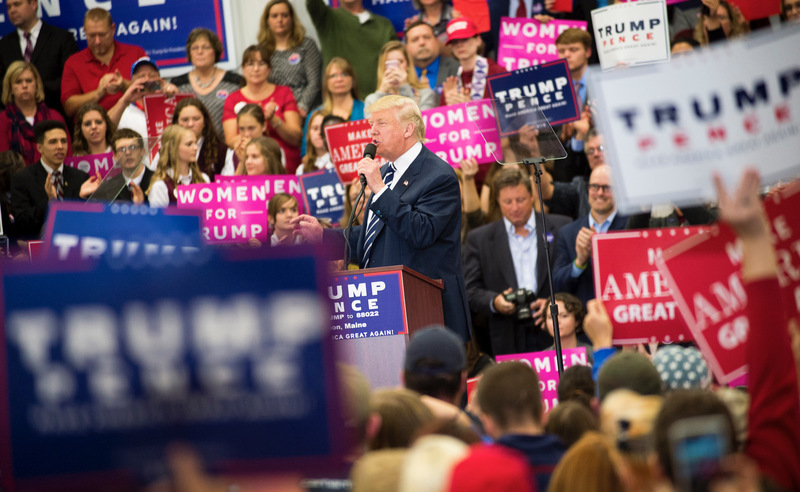 A few scarier uses are also becoming clear, however, and if Google and other technology companies won’t confront them directly, the government will have to. Are these fears overblown? After all, anxiety about ubiquitous surveillance is not new. Many states have robust privacy laws. And can’t we already film and record everyone with our phones? All true. But new technology has a way of raising new questions — or giving old ones new urgency. Unlike cameras, for example, which must be raised and pointed, Glass may allow users to take photos merely by winking. No wonder bars, casinos and strips clubs are preemptively banning the devices. Google will need to make it extremely obvious when someone is filming or recording. Even so, what’s to prevent a hacker from getting around such safeguards? More worryingly, what about all that data you’ll be generating — all that audio and video of yourself and others — which will be stored on Google’s cloud servers? Surely hackers will be interested in that, too. So will marketers. How will Google protect it? Most disconcerting is the potentially sinister nexus of cloud data, social networks and facial-recognition technology. A company called Lambda Labs Inc. recently announced that it was offering a service to help developers build a facial-recognition app for Glass. Imagine, someday soon, a Glass wearer able to call up the Facebook and LinkedIn profile of everyone he sees on a bus, or starts a conversation with, simply by looking at them. So maybe the federal government needs to be more assertive in this realm. The Congressional Bi-Partisan Privacy Caucus has already sent a letter to Google asking some pointed questions about Glass, a good start. The Electronic Privacy Information Center recommends a temporary moratorium on facial-recognition technology, which is also wise. Of course, government intervention — even with the best of intentions — isn’t always helpful. Laws have unintended consequences, regulations beget regulations, and promising new technologies are smothered before they can flourish. In an ideal world, companies such as Google would help themselves by instituting privacy policies that don’t make a mockery of the term and by being clearer with the public about exactly what data they’re collecting and why. Nothing in recent history, however, suggests this is likely to happen.